"Here enters an imperial noble consort!" "Hero, please come take your seat!" 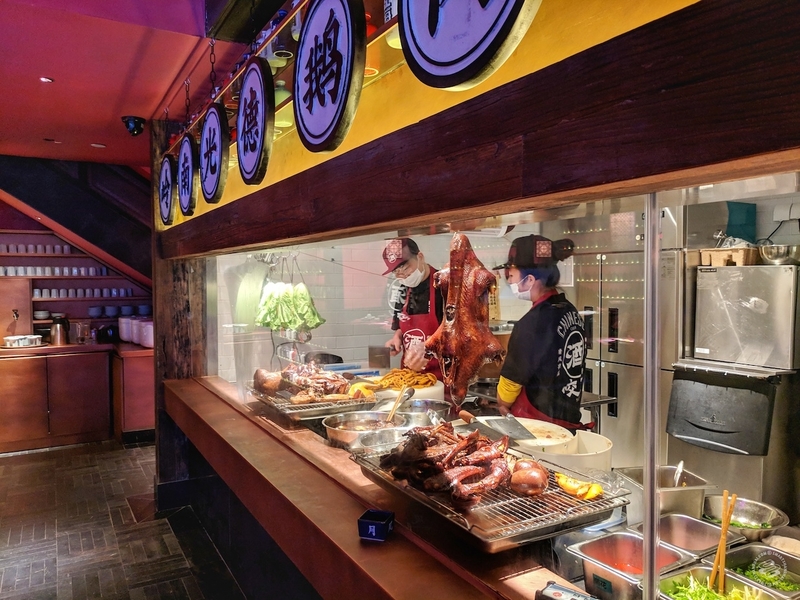 That's just the beginning at this Lujiazui sub-brand of the crazy popular Gui Man Long brand, which specializes in marinated dishes, personal hotpots and all kinds of gimmicks. 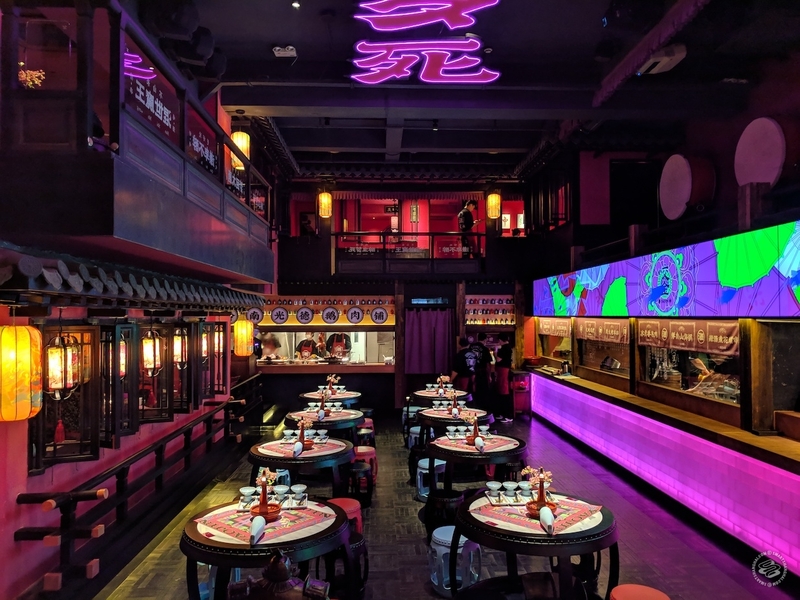 Half neon and half traditional Chinese tavern, blasting techno remixes of traditional Chinese songs, it’s just your standard issue over-the-top 21st century in urban China restaurant, loudly shouting gender-specific, old-fashioned greetings at everyone. When talking about Yao Jin's gimmicks, it's hard not to get carried away. 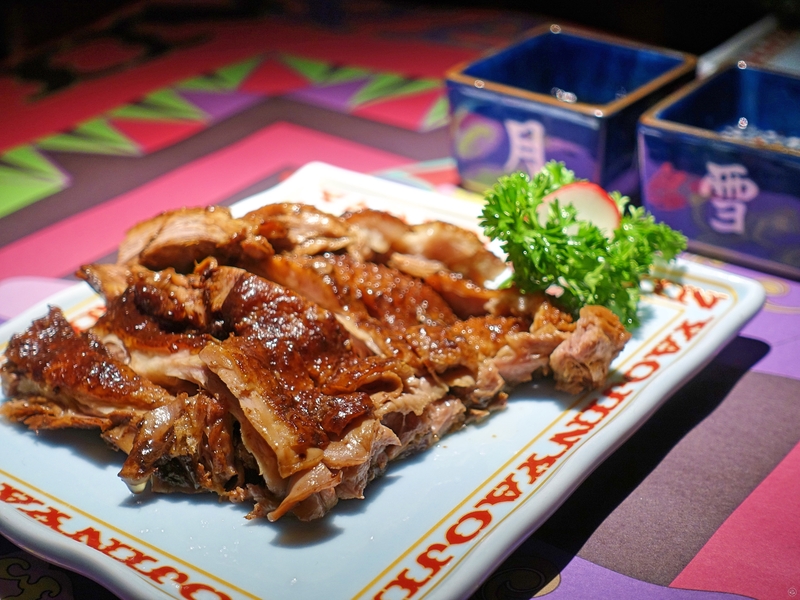 But they are trying equally, if not harder, to make the food and drinks appealing.